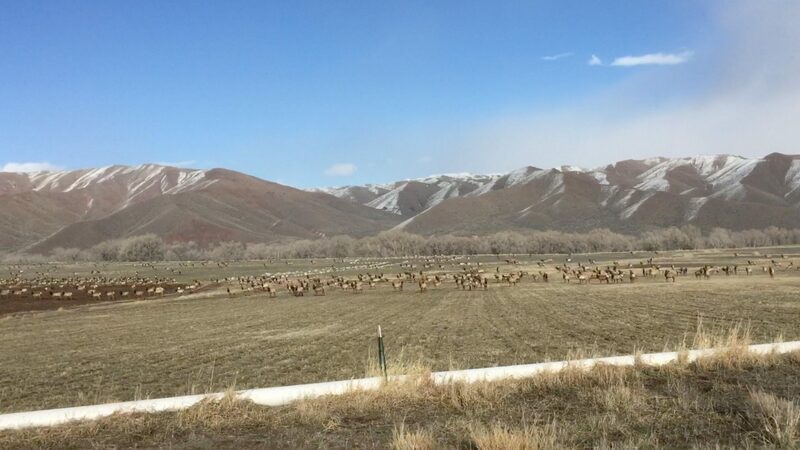 Spectacular elk near the Lazy L&B Ranch! 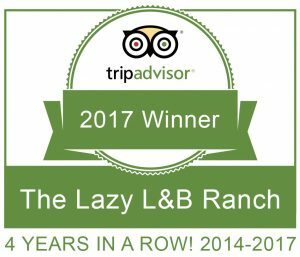 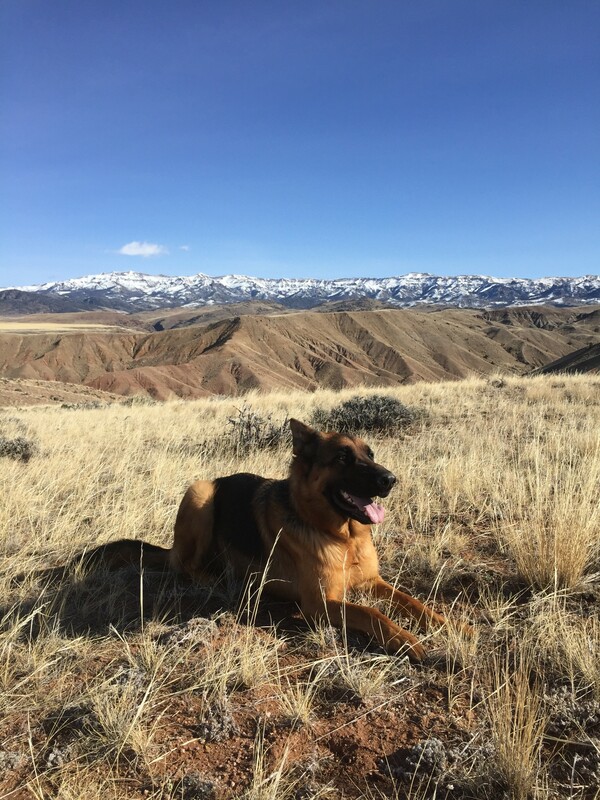 Posted by Lazy LB on 2017-04-06 in Latest News | Comments Off on Spectacular elk near the Lazy L&B Ranch! 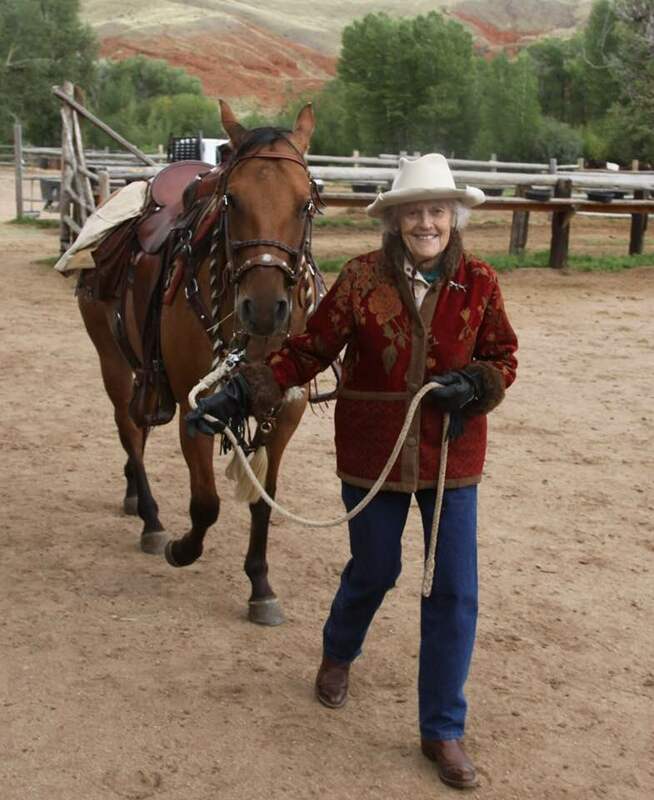 2015 Signature Ranch Award Winner! 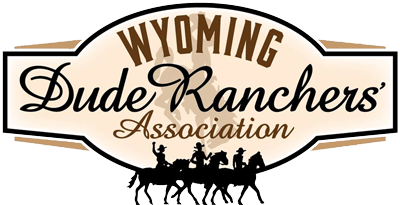 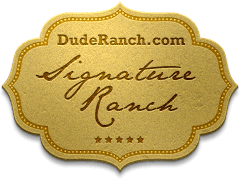 Posted by Lazy LB on 2015-10-06 in Latest News | Comments Off on 2015 Signature Ranch Award Winner!